Tis Stunning ever After High Madeline Hatter doll wears a fableous look fans of the series will recognise. Her satiny blue dress has a pink and purple snowflake print and furry accents. 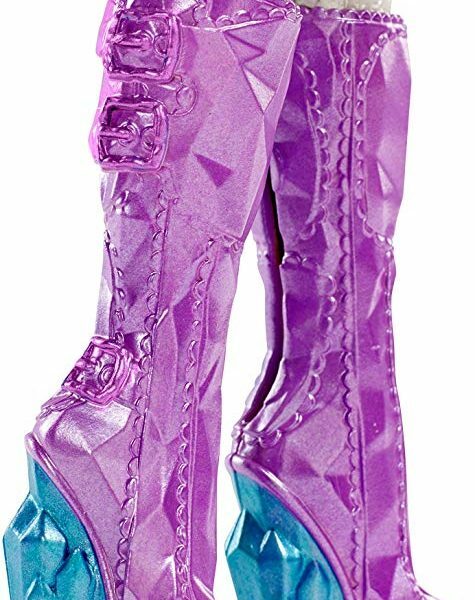 Tall shiny purple boots complete the look. 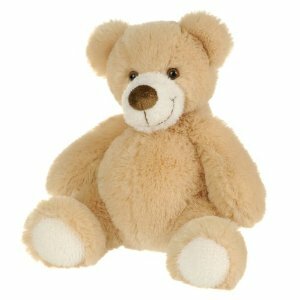 Additional accessories add to the fashion play and storytelling fun. A tea-party headpiece, purple belt and matching purse are royal accessories. 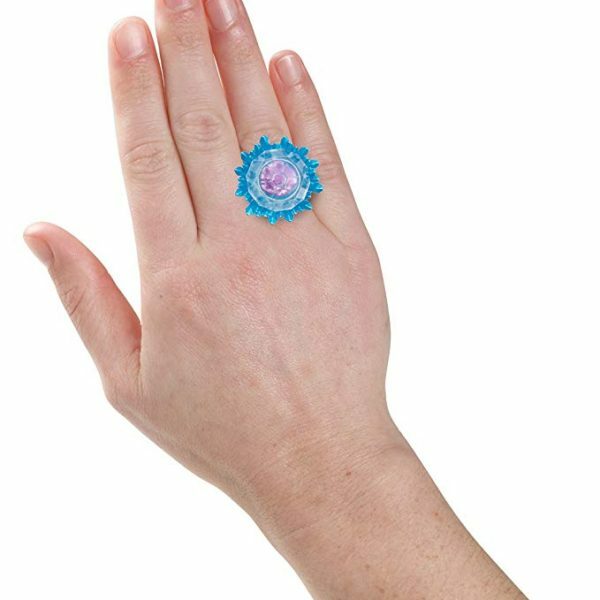 Plus a child-sized ring, with crystal-like piece, is a cool accessory for you! 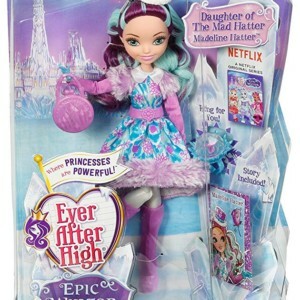 In the Ever After High Netflix Original Series Epic Winter, a magical snow day threatens to last forever when the Snow King and Snow Queen become cursed. Daughter of the Snow Queen, Crystal White , enlists the help of her fellow students — like Madeline Hatter , the daughter of the Mad Hatter from Wonderland — to reverse the curse and save the kingdom. Can they stop his chilling plans? 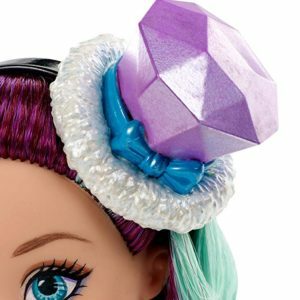 Madeline Hatter doll wears a fableous look fans of the series will recognise. 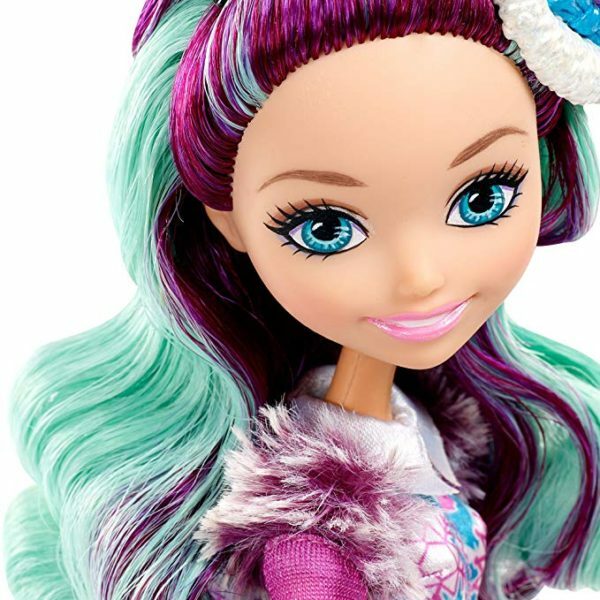 The shimmery outfit blends elements of her legacy with her own personal style and incorporates fun winter touches. 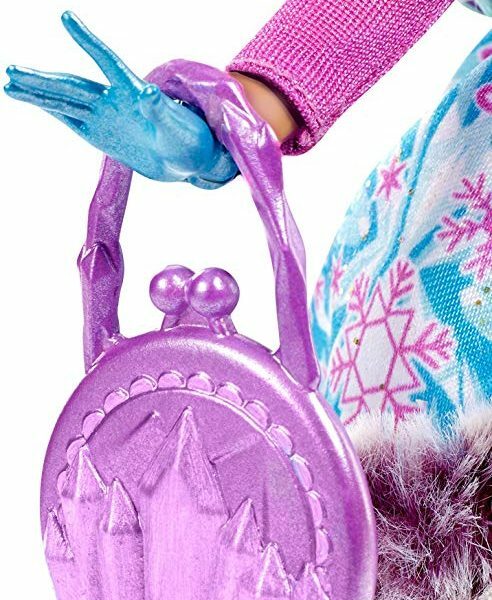 Her satiny blue dress has a pink and purple snowflake print and furry accents. 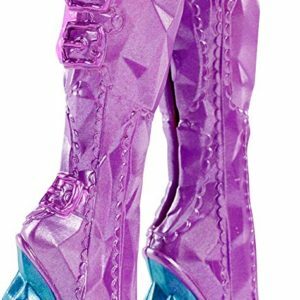 Tall shiny purple boots complete the look.